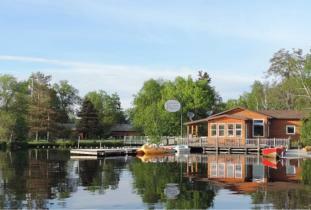 "Relaxation Destination" ...in heart of the Whiteshell Park. 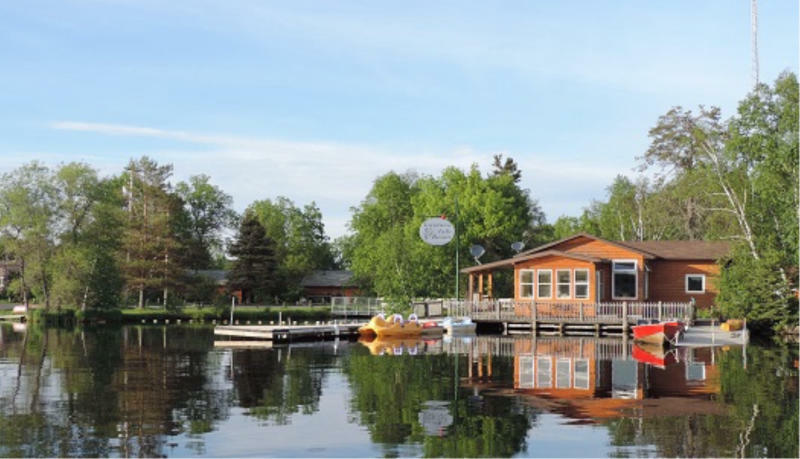 Cozy cottages with fireplace and private whirlpool in quiet, natural setting. Free use of canoes, row boats, peddle boats, kayak, & mountain bikes. 16 Ft Fishing Boat to rent. Winter Ski, Snowshoe and Hiking trails (Snowshoes to borrow) Snowmobile Trial throughout the Whiteshell. Romance, Relaxation and the Great Outdoors!